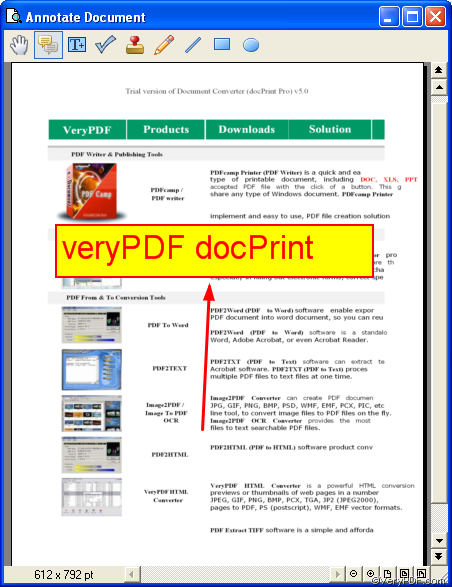 ← Can we convert PDF to JPG with good quality without enlarging DPI? 1 Open the document you want to print. 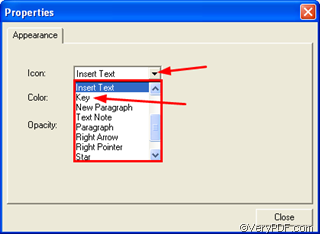 Here we use a Word document as an example. 4 The following screen shot illustrates the “Annotated document” dialog box, where you can add various comments to the page. As you can see, there are nine buttons listed on the tool tab. Right click on the textbox>choose “Properties” to open the “Properties” dialog box. 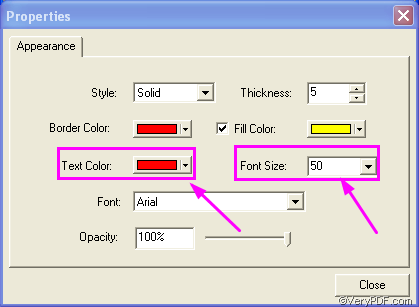 >select the color you like as the “Font Color” , e. g., red, and select the proper number as the “Font Size”, e.g., 50 . 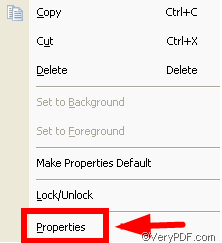 >Click “Close” to close the “Properties” dialog box. Then the text comment will appear on the original page. The following screen shot shows the effect of the text comment. Then the selected comment icon will become a key-like icon. 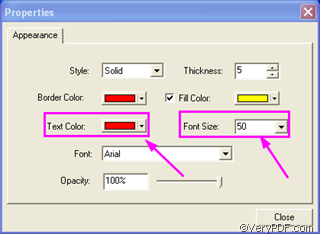 4.4 Add Pencil comment. You can draw on the page like draw with a pencil. 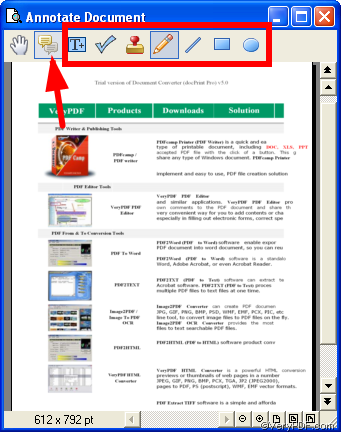 4.5 Add lines to mark the important content on the page. 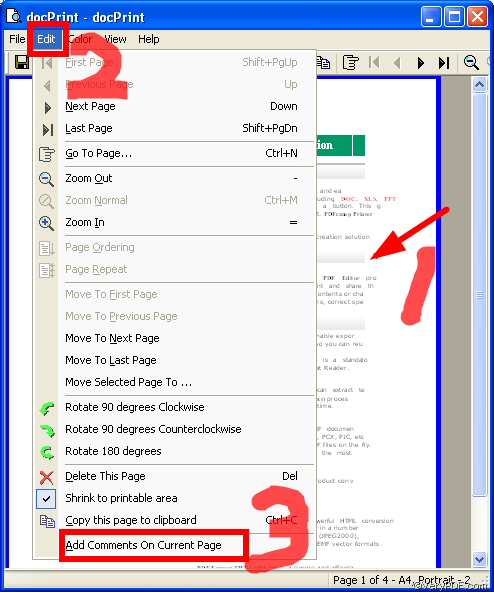 4.7 Add ellipse on the page. Click , to stop adding comments on the page, and you can drag and view parts of this page. 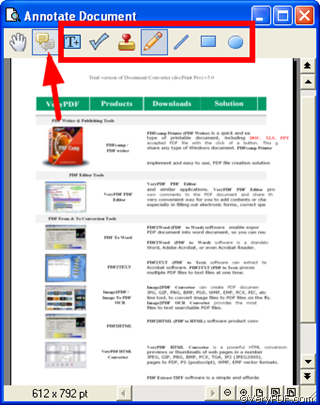 5 After you add the comments, close the “Annotated document” dialog box.